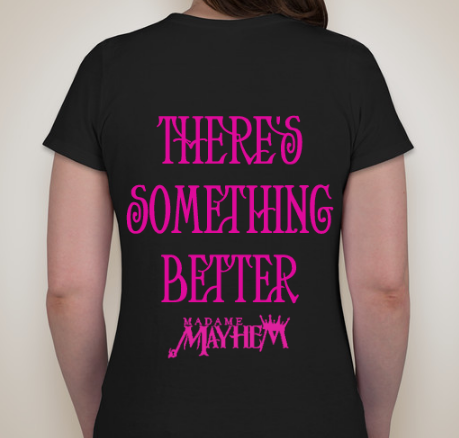 Now you know there’s something better! 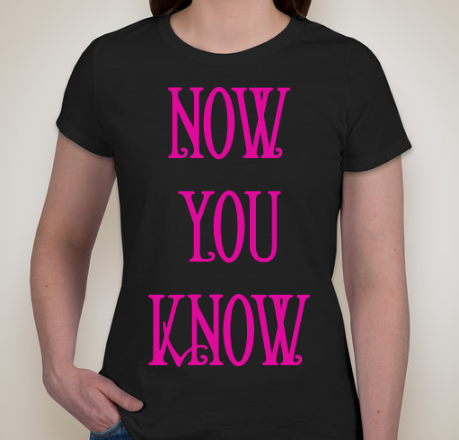 ‘Now You Know’ women’s shirt, black with pink text. 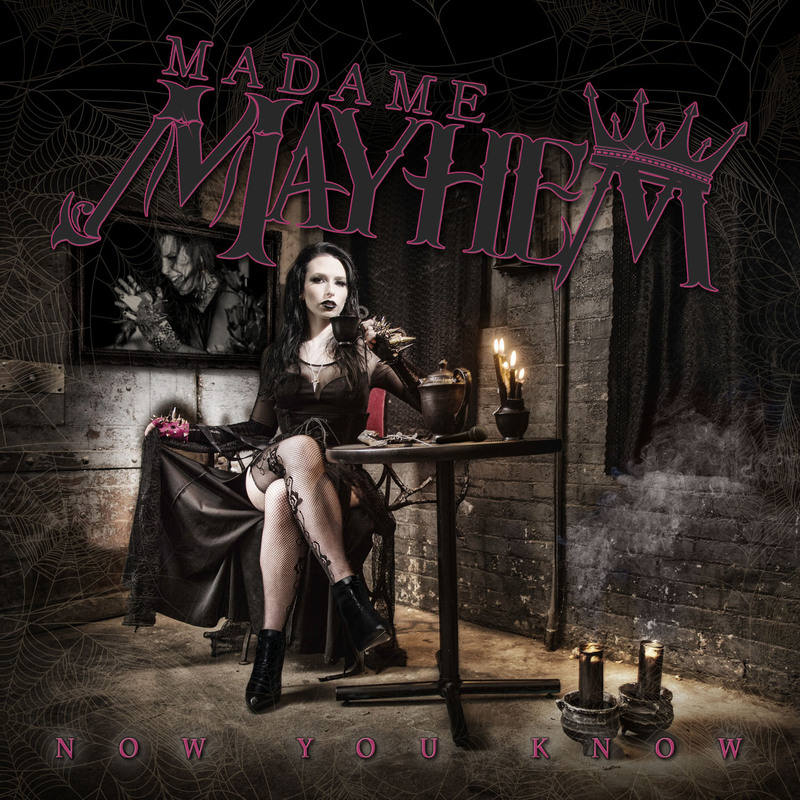 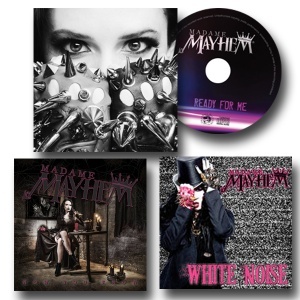 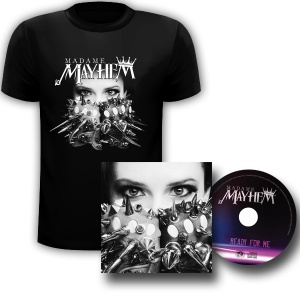 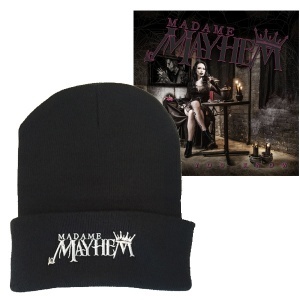 ‘Now You Know..’ on front, ‘There’s Something Better’ on back, with Madame Mayhem Logo. 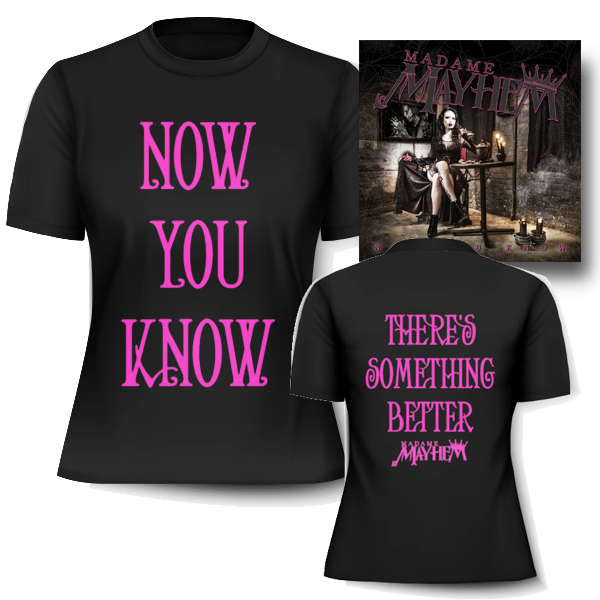 ‘Now You Know’ women’s tee runs small. 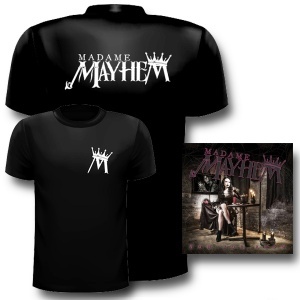 Order a size up!